Sourcing Value #1: We support the growth of organic, choosing the best organic ingredients so we can offer you the healthiest food possible. Not everyone knows that 28 years ago, Stonyfield started as an organic farming school. The school was founded to educate people about the value of sustainable agriculture—and provide farmers with a place to learn about new organic farming techniques. 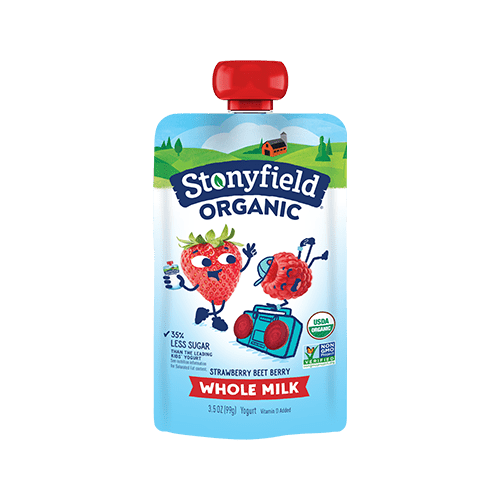 Back then, founder Samuel Kaymen and our current CE-Yo Gary Hirshberg, did most of the work to support the school – including milking the cows and making the yogurt. Even though it’s been a few years since Gary has milked a cow, we stay true to our roots by always putting organic food and organic education first. 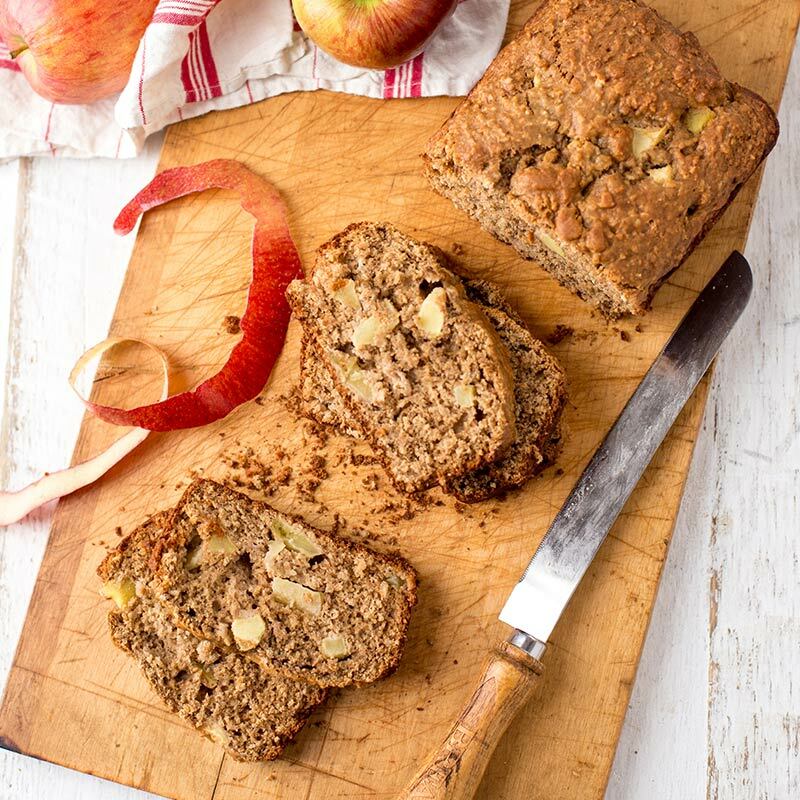 We believe that starting with organic ingredients is the best way for us to ensure our products are healthier for you, healthier for the environment, and healthier for the farm families that produce our ingredients. Organic is trustworthy. Why is it so important to us to be certified organic? First, the USDA organic seal is the only label backed by a federal standard and enforced by third-party certification. While some companies use terms like natural, local, or sustainable to describe or reassure the truth is, there is no universal definition for these labels and they are not inspected or enforced in any way. The National Organic Program (NOP), part of USDA, has been enforcing the organic standard since 2002. 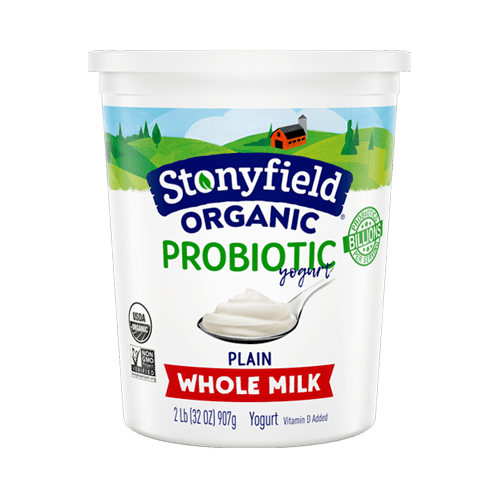 The standards are transparent and changes are subject to public comment period, something we take very seriously at Stonyfield. An excellent example of a recent improvement to the standards is the 2010 pasture regulations. Now organic dairy cows must be outside, on pasture, at least 120 days per year (something our farmers with the CROPP Cooperative have been doing since 2005.) 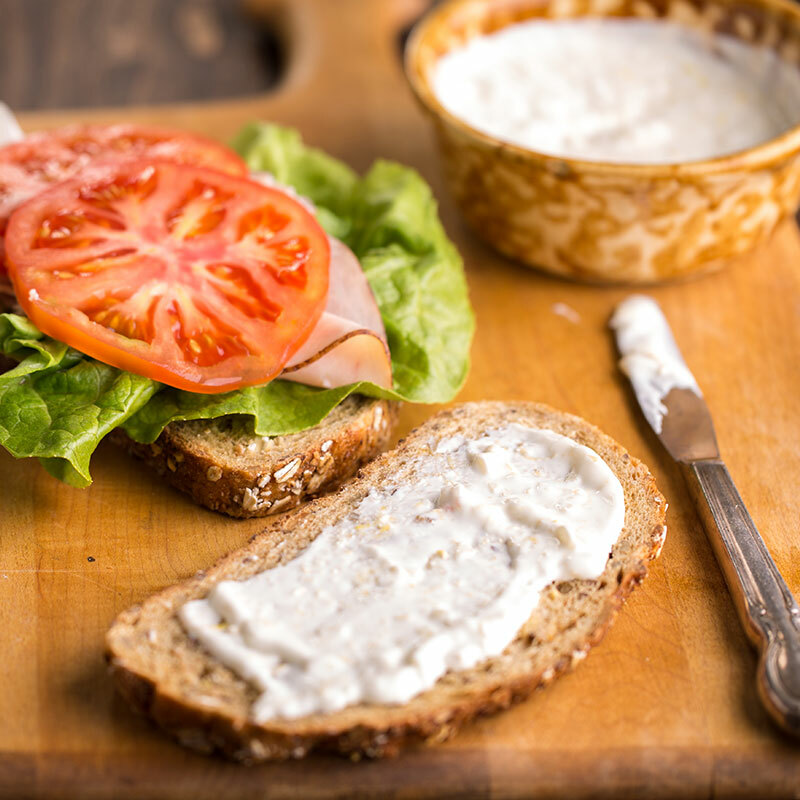 The USDA organic seal guarantees that the dairy product you buy was produced using pasture grazing. What’s more, organic is healthy. In keeping with the philosophy of organic farming, and the national standards, organic farmers don’t use toxic, persistent pesticides, genetically modified organisms (GMOs), or chemical fertilizers, which have been known to contaminate soil, air, drinking water, and food. Organic livestock farmers feed their animals organic feed and are prohibited from using antibiotics or synthetic hormones. In fact, the President’s Cancer Panel urges the public to eat foods grown without chemical pesticides, fertilizers, hormones, and antibiotics to lessen their risk for cancer. Organic fruits and veggies also contain up to 30% more antioxidants, which promote immune and heart health. 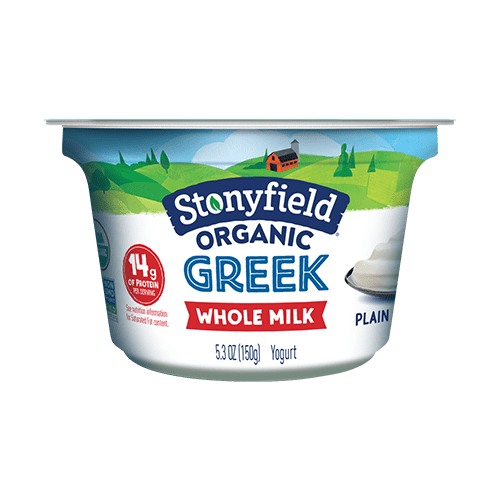 We also know, through Stonyfield’s Greener Cow Program, that when cows are fed a nutrient-dense, pasture-based diet that includes plants that are naturally high in omega-3s they produce milk that is also significantly higher in omega-3s – something Americans are seriously lacking these days. Here’s another thing we love about organics: organic farming is modern. Often people think that organic is just about NOT doing things. (Yes, it is true that organic food is produced without the use of persistent toxic pesticides or antibiotics or hormones, but it’s also about more than that.) In reality, organic farming is a very technical sophisticated method of producing food. Organic farming starts with developing rich, fertile soil, without the aid of synthetic fertilizers. When farmers eliminate the use of chemical pesticides and fertilizers, they must learn and observe, making corrections within the parameters of the ecosystem, and yes, sometimes putting in a little more sweat-equity to grow or raise a superior product. There has been much debate over whether or not organic agriculture can compete with the advances in chemically intensive farming – emerging research shows that it can. Here in the U.S., and in other Western countries, organic farmers are can be just as productive as their counterparts. In developing countries, organic shows even more promise with farmers outperforming the conventional ag by leaps and bounds – all without the use of toxic chemicals that are so damaging to the health of our families and our planet. Convinced? We are. We know organic is worth it! Yes, organic costs a little more but for good reason. Organic crops and products cost more to produce. Seed, feed, and other “inputs” are more expensive. Organic farming is also more labor intensive because it takes a highly trained farmer, rather than a machine or untrained laborer, to manage pasture and the health and well being of each cow (or crop). For all their hard work, we believe that organic farmers should be paid a little more – this means that their farms will not only survive, but thrive for generations to come. And, if that’s not enough, organic isn’t subsidized the way conventional ag is (more on this later this summer). So no argument, it often does cost more. But, we truly believe organic food from organic farms is worth it. To fit organic into your lifestyle (and your budget), the best way to start eating organic is to start small – pick one or two things to start buying organically. (Click here for some ideas.) Once you do, you’ll feel great knowing that you have contributed simultaneously to the health of your regions farmers, the planet, and, of course, yourself. Organic is ultimately peace of mind. For you, and for us. 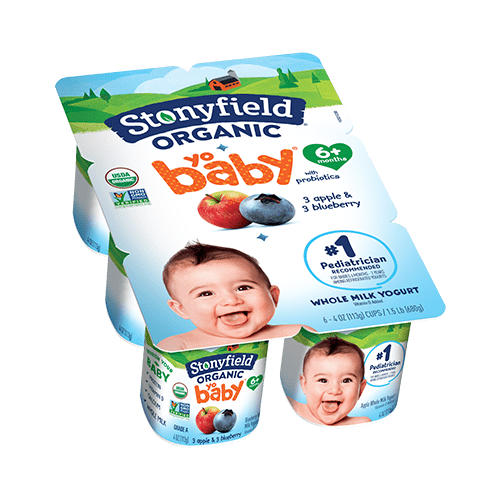 Being organic certified means that we as a company can be confident we are doing our part to help feed yogurt-eating families in a healthy way. 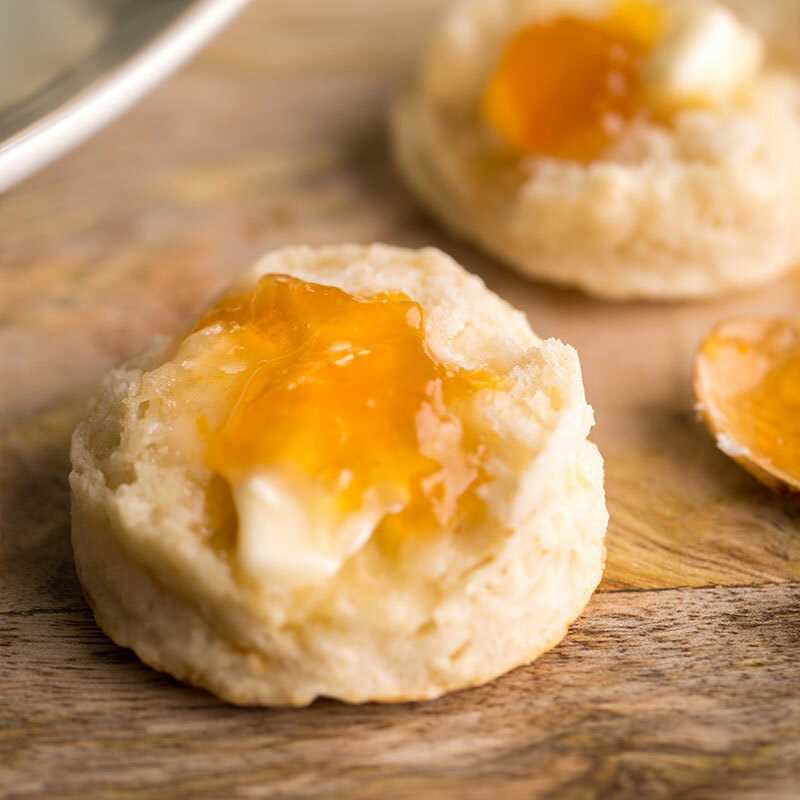 We’re proud to be organic, and proud to make a safe product that you can eat without worry. Stay tuned for our next What’s in Our Cup? blog and read all of the blogs in our series.